We designed the LR520 to meet the requirements of smaller shops. 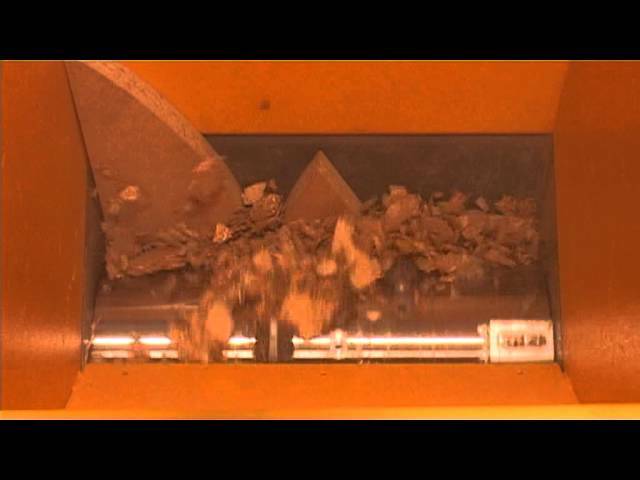 This wood shredder is therefore especially compact, reliable, and very energy-efficient. 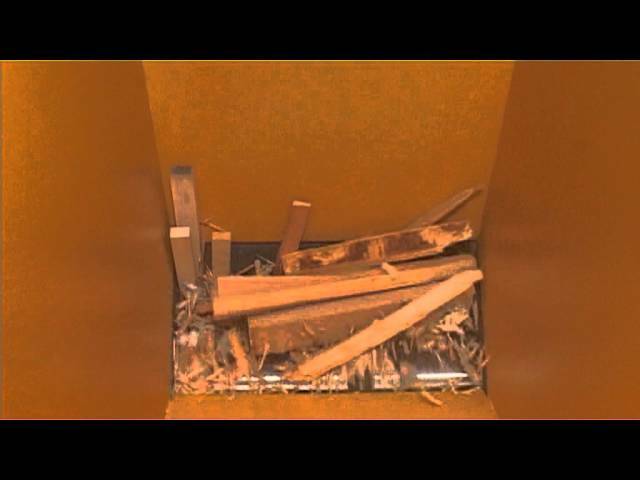 The simple and low maintenance design and extremely small footprint (<1 m²) enable you to efficiently recycle your wood waste. The LR520 is well suited for companies that have a wood waste volume of up to 4 cu. yds. per week. The wood shredder's reliability comes from its sturdy steel construction and its well proven technology. The LR520 draws in material without a ram and therefore has very few moving parts. 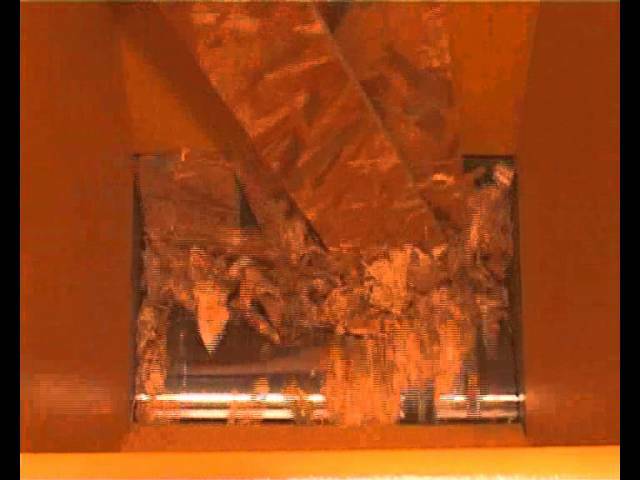 This keeps maintenance costs to a minimum. A gear damper cushions impacts during the shredding process and ensures the machine's quiet operation. Additionally, the LR520 can detect foreign objects and its control system automatically shuts down the shredder, preventing damage to the cutting system. Energy efficiency plays a big role in the LR520. 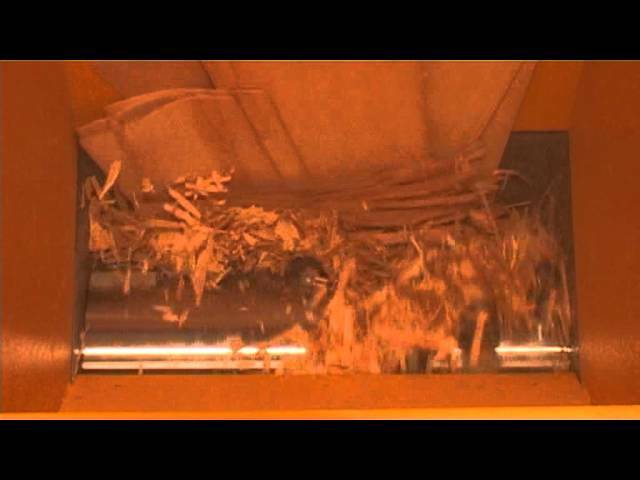 The proven cutting system can easily shred wood waste with only a 15 hp motor. When it idles for more than 3 minutes, the machine shuts down automatically, saving energy and reducing operating costs. The 520 produces a high quality granulate suitable for use in wood chip heating systems or for briquetting. UNTHA can also supply material handling equipment, metal separators, or pipe magnets that we can customize to your needs. 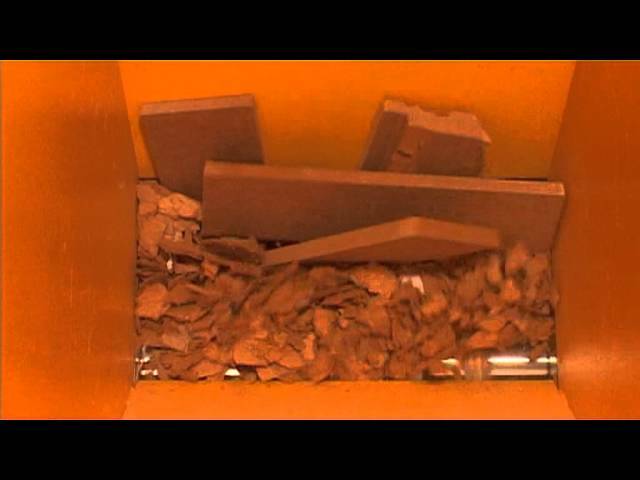 The LR520 single-shaft shredding system does not need a hydraulic ram. The machine is designed such that the rotor pulls in the wood, reducing cost and complexity, and making this a particularly low maintenance system.